I am living in Boloncó, a small village in the Alta Verapaz region. This region is known to be the poorest, and also the most dangerous region in Guatemala. The latter I have not experienced as of yet. The people here are beautiful; they are welcoming and kind. The closest town is Fray Bartalomé de las Casas, a 50 minute drive along a bumpy ‘road’. The area has a tropical rainforest climate and much of its economy has been built on the cultivation of palm oil. Much to my excitement, it is also well known for cacao and coffee plantations. One of my favourite Spanish quotes is “Ponte Las Pilas”, which literally translates to “put in your batteries” and is akin to the English saying, “put your skates on and get cracking!”. It perfectly describes the first few weeks of my time in Trujillo, Peru. There has been no rest for the wicked and I have loved every moment of it. The Pat Farry Rural Health Education Trust is excited to announce that we will be hosting a special event fundraiser as part of the National Rural Health Conference in Blenheim this year. Please join us along with family and friends for DINNER THEATRE at the ASB Theatre, Blenheim for a fundraising event hosted by the Pat Farry Rural Health Education Trust. In conjunction with the National Rural Health Conference, and as a fundraiser for the Pat Farry Rural Health Trust, we will be hosting a private screening of the She Shears Film with a Q+A session with guest speaker Jack Nicol (Film Director). Marilynn Webb artworks to feature at National Rural Health Conference as part of Pat Farry Rural Health Education Trust fundraising event. The Pat Farry Rural Health Education trust is delighted to announce that a major component of their fundraising drive in 2019 will feature the auctioning of several original Marilynn Webb prints. 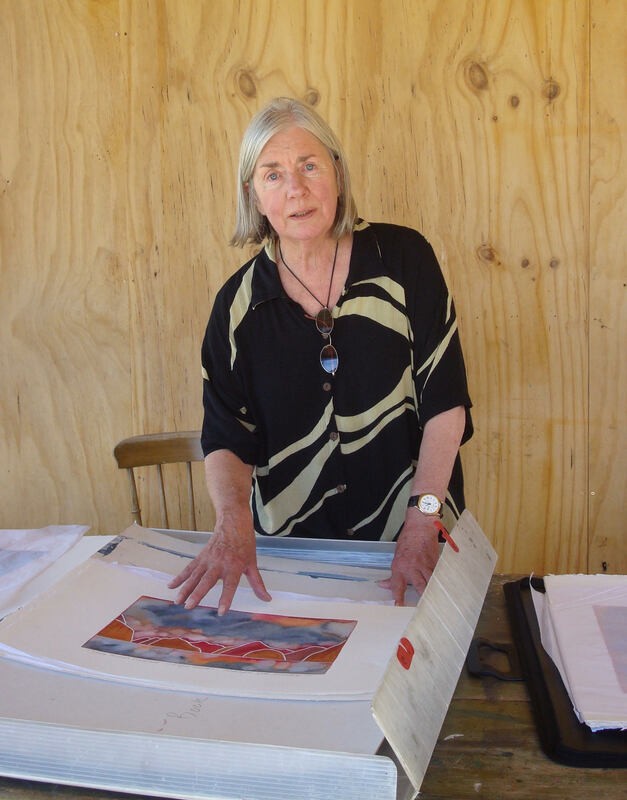 A former Francis Hodgkin Fellow and Officer of the New Zealand Order of Merit, Marilynn Webb is widely considered to be one of New Zealand’s most distinguished and influential artists. “Cured yesterday of my disease, I died last night of my physician” – Matthew Prior, The Remedy Worse Than the Disease (1714). 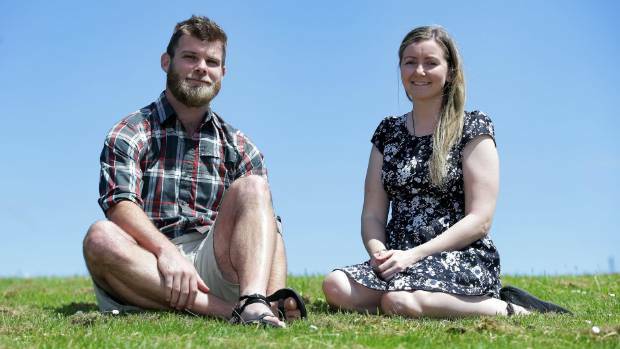 Annelise Brown and Annabel Merrett, fifth-year medical students at the University of Otago School of Medicine, have been announced as the 2018/2019 recipients of the Pat Farry Rural Health Education Trust Travelling Scholarship by Sue Farry on behalf of the Pat Farry Rural Health Education Trust’s trustees. The scholarships are worth a total of $10,000 and will assist the students with costs associated with undertaking trainee intern electives in innovative and challenging overseas situations next year. Annabel Merrett, from Nelson, will travel to Pisa, Italy and then to Peru, while Annelise Brown, from Christchurch, will travel to Guatemala. The Pat Farry Rural Health Education Trust has announced application details for its Travelling Scholarship for 2018/2019. The annual Pat Farry Rural Health Education Trust Travelling Scholarship awards up to $10,000.00, which may be divided between two recipients. The scholarship assists medical students to travel internationally to a rural situation to observe new concepts, develop their own skills and share their learning with other students when they return. “Scholarships offered by the Pat Farry Rural Health Education Trust assist young people to spend valuable time in innovative and challenging overseas situations, to return, and to become the new idea generators here in New Zealand,” said Mr John Farry, Pat Farry Rural Health Education Trust Chairman. 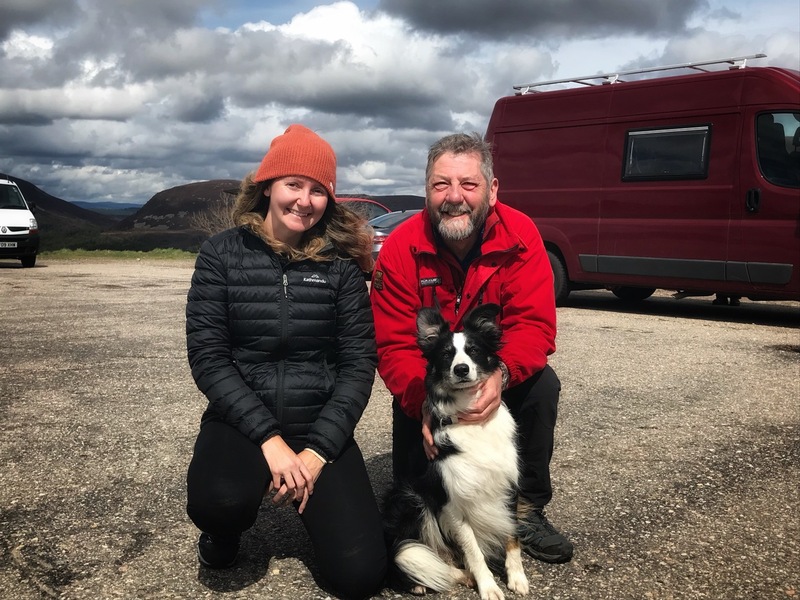 The mountain bikers, skiers and rescue dogs! Before I arrived at the Belford it had been joked that in summer the hospital was full of mountain bikers and in winter skiers and snowboarders. This was to prove very true. Although there was still snow on the mountain tops the summer sports were well underway. Mountain bike accidents were right up there with the top admissions and broken vertebrae seemed to be a favourite. I saw neck, back and pelvis injuries as well as very impressive bruising covering one patients entire back. The worst cases were stabilised and sent to the bigger hospitals in Inverness or Glasgow. Most patients were tourists to the area and often transfers could be arranged back to local hospitals or spinal units closer to home in other parts of the UK.